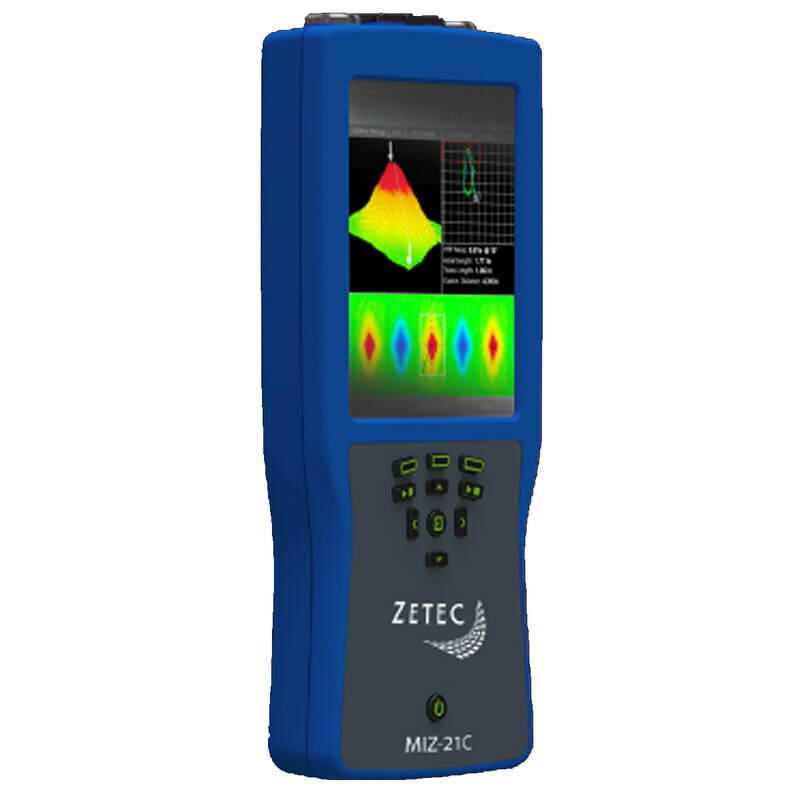 Zetec is the industry leader for cost-effective eddy current testing in complex applications. 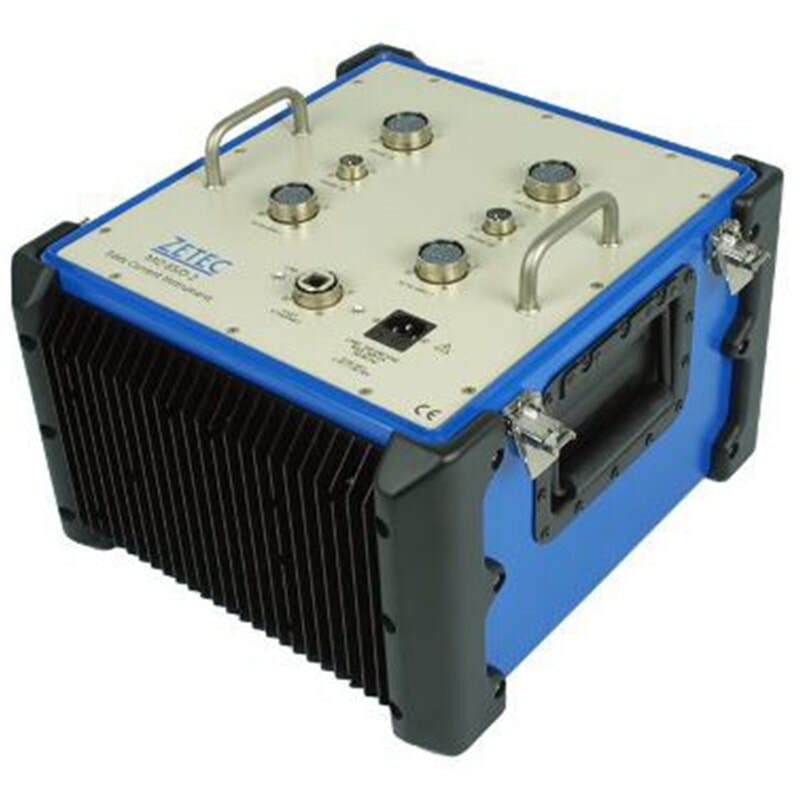 We have the most extensive experience, and we develop the highest quality ECT inspection products. 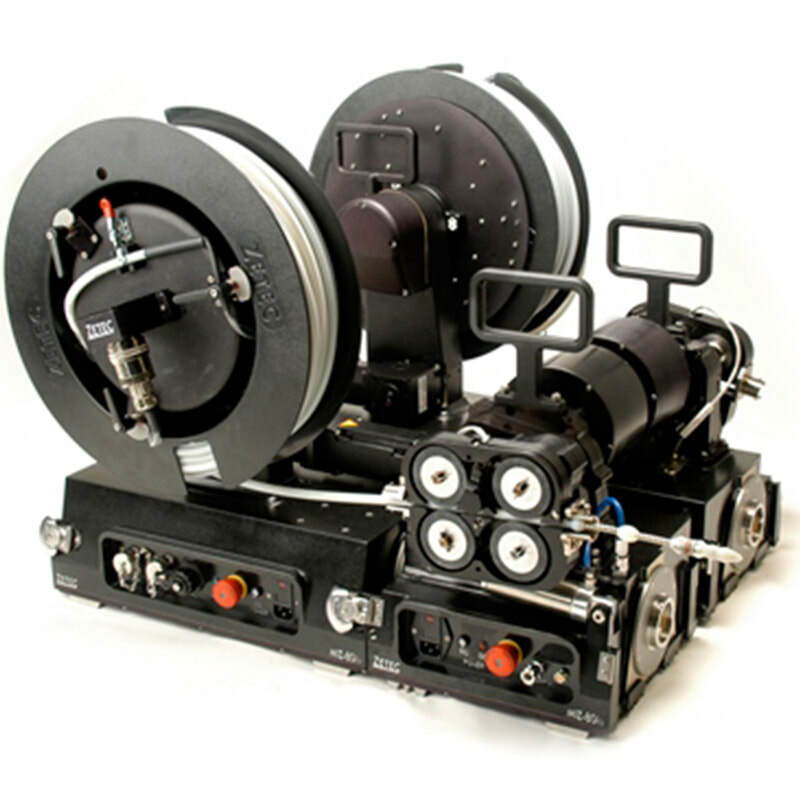 When it comes to understanding your needs, we’re your trusted advisor. 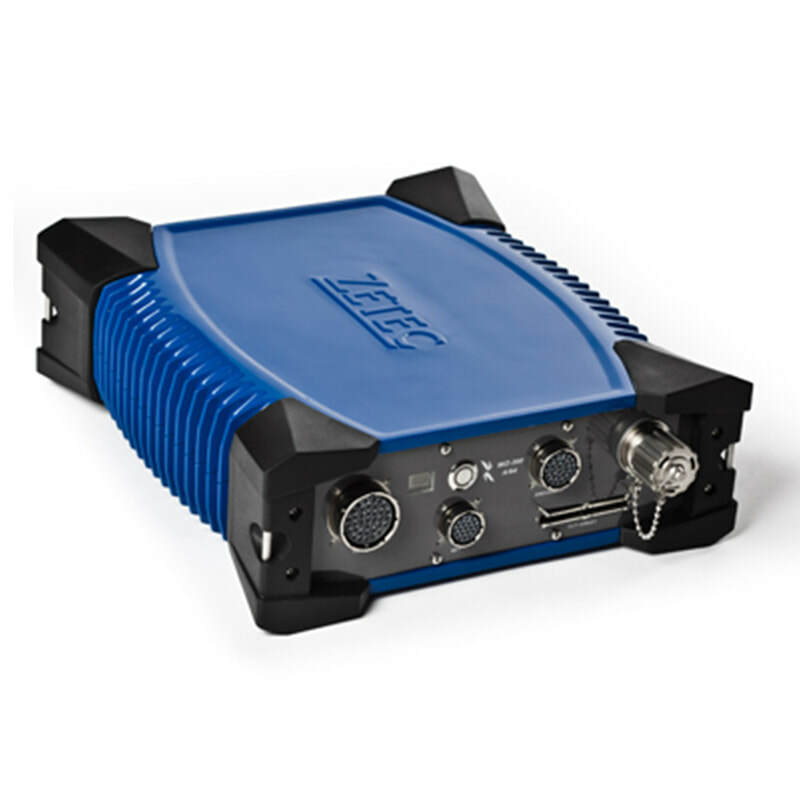 And from instrumentation to probes to software, you can count on us to provide a complete inspection solution that will help you realize a cost savings in the long run. 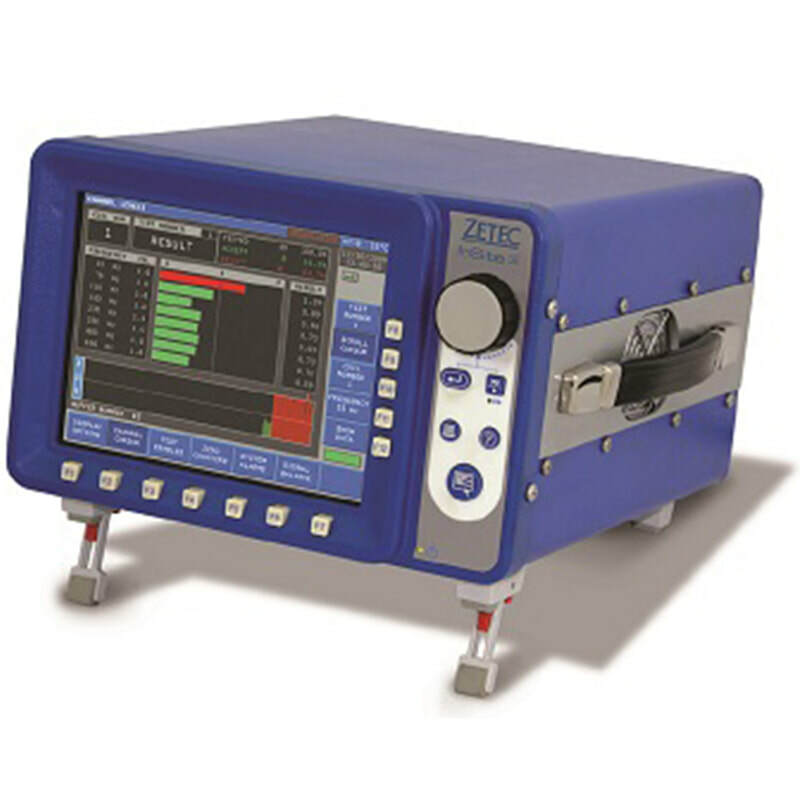 Zetec Eddy Current technology and products provide a fast efficient solution for near surface anomalies in conductive material. 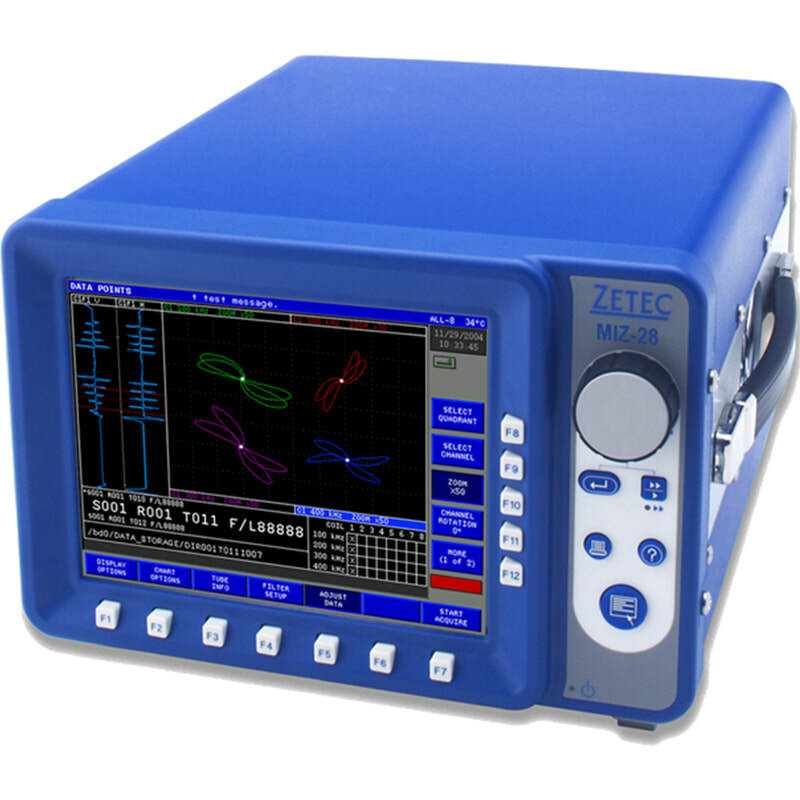 A magnetic field from a coil is induced into conductive material where anomalies in the material create changes to the “eddy currents” that are sensed for evaluation by specialized instrumentation.